Hospitable ambience and highly professional team led by DMD Jelena Djakovic will make your visit pleasant and relaxing experience free from pain and discomfort..
Free consultations and dental examination with intraoral camera. Clinic teeth whitening with scaling and polishing only 12.000 Rsd. 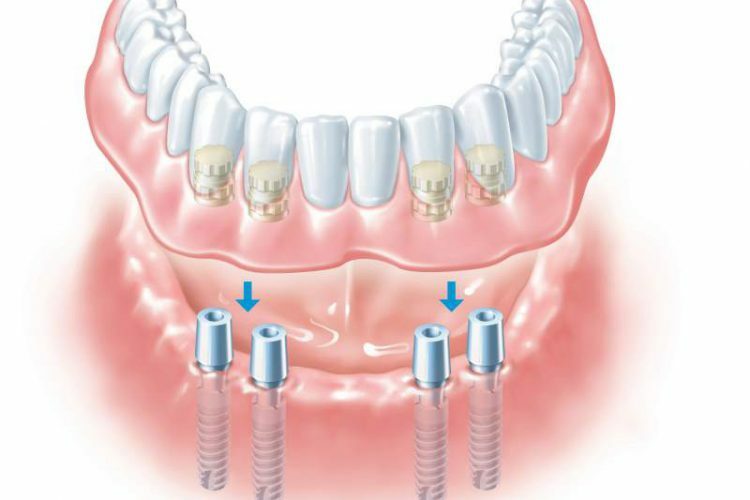 Manufacture of the protective strips, whitening strips and retainers after fixed dentures removing. We make most beautiful smiles. 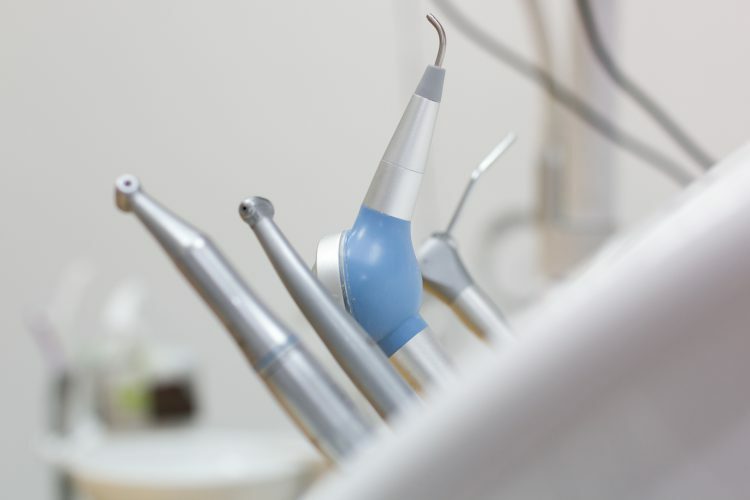 Our team of experts with years of experience in implantology, oral surgery, prosthodontics and orthodontics works with the advanced equipment and materials. They will help you to have shiny smile. Fix your teeth and travel. General dentistry offers complete service of oral and dental conditions for patients of all ages. Our goal is to create youthful smile for patients who need natural teeth replaced. A beautiful smile leads to a better mood and higher self-confidence. These are some of many services our employees at BEOWHITEDENT will provide for you. 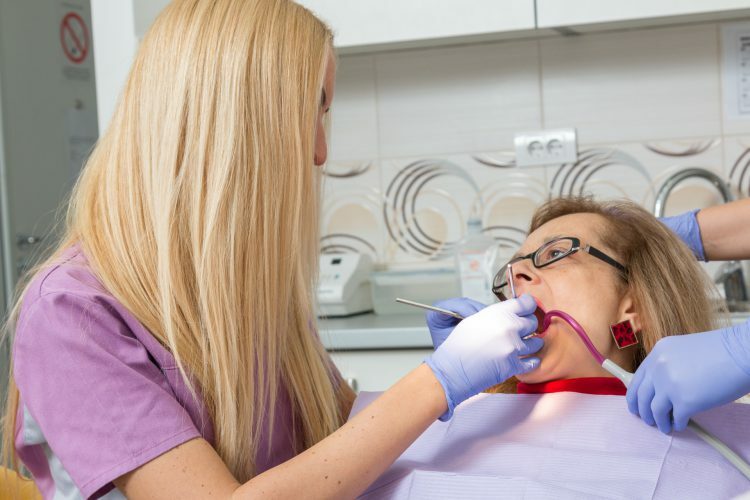 We offer a wide range of services to help you overcome dental fear and finally enjoy perfect dental care. 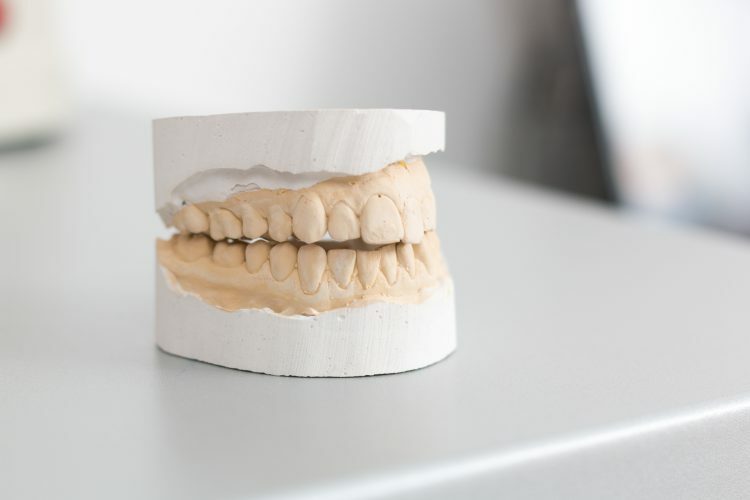 We can give you back your smile as well as the ability to speak normally with the help of advanced prosthetic technology. Causes for toothache can be various. Regular check-ups can reduce it significantly. We offer many different treatment options to fit your specific needs. Our clinic is located in the city center. or from Francuska street by buses No.24, 26, 37,44.